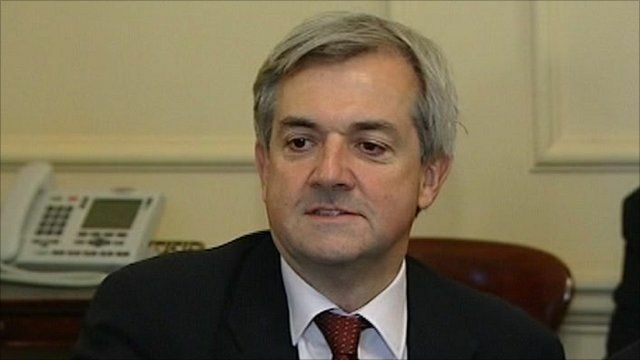 Chris Huhne is said to have confronted the prime minister at a cabinet meeting, over the No campaign in the alternative-vote referendum. Sources described a "bit of a bust-up" as the energy secretary "went for" David Cameron and Chancellor, George Osborne. Both the Yes and No campaigns have criticised Mr Huhne for diverting attention from the main issues.